Mary R. Joyner, daughter of the late Edward and Mamie Joyner born on August 6, 1929. She departed this life on July 26, 2018. She worked with the Nash County School System for many years. She loved watching the Dallas Cowboys, why having fun with her family. She enjoyed life and having fun. 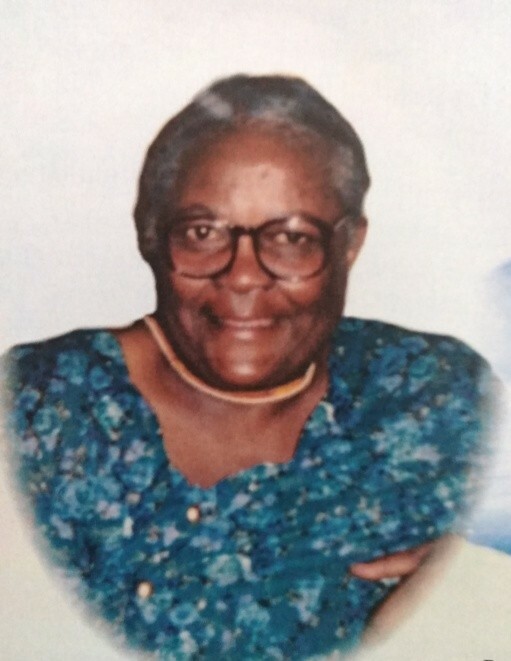 She leaves to cherish her memory three daughters Merlyn (Allen), Shirley (Scott) and Loretta all of Rocky Mount. Two sons Steven ( Sarah ) of Rocky Mount and Rickie ( Recina) of College Park Md.